1. High silica (Si) and potassium (K) ash content while the calcium (Ca) is low, with low fusion temperature derived from the group of agricultural biomass wastes. 2. Low silica (Si) and potassium (K) ash content while calcium (Ca) is high, with a high fusion temperature derived from a group of nearly all the woody biomass. Specifications are best for combustion and gasification. 3. High potassium (K) and phosphorus ash content, with low fusion temperature derived from faecal matter such as poultry and cattle dung. The ash content of various types of biomass indicate slagging behavior. In general, the higher ash content, the greater the tendency of its slagging behavior. But this does not mean that low ash slagging not show the phenomenon. 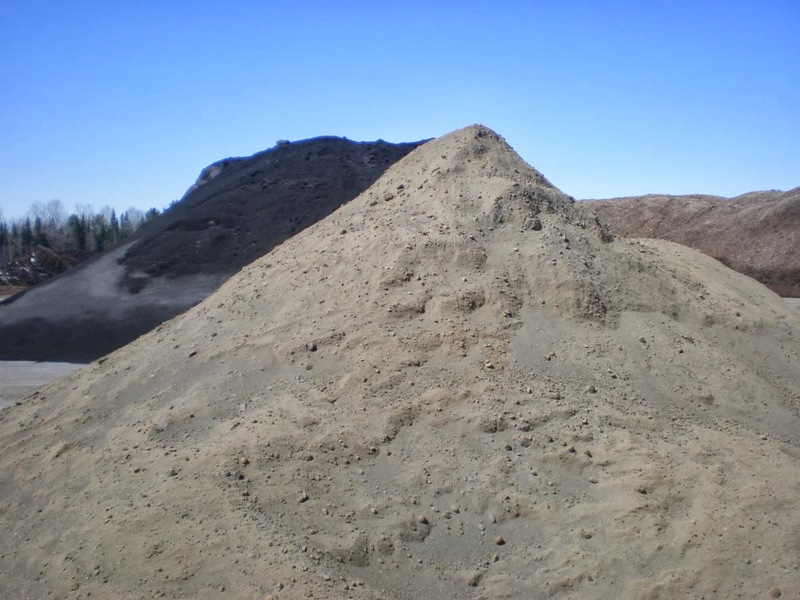 Operating temperature, ash chemistry and ash content are variables the occurrence of slagging. If conditions favor the slagging will be even greater. Minerals such as SiO2, Na2O and K2O more tendency toward the occurrence of slagging. 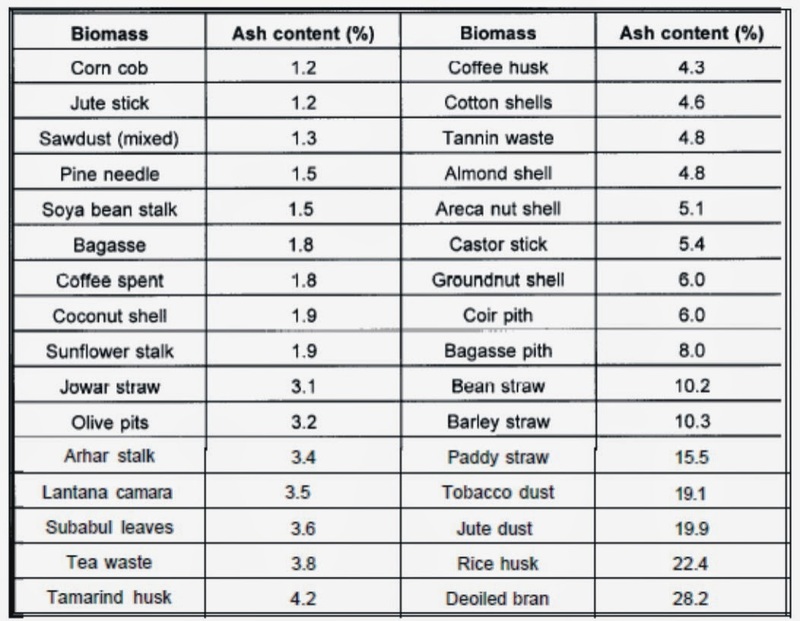 Usually slagging occurs in biomass with ash content of more than 4% and non-slagging fuel with ash content less than 4%. According to the composition of the melt, fuel-biomass fuels are grouped into severe or moderate slagging. 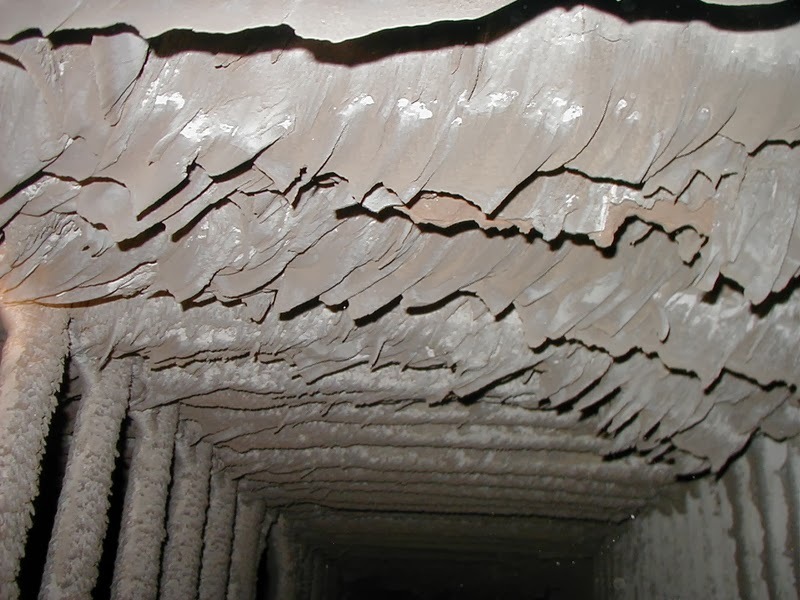 Issues arising from these ashes is clogging the air intake holes or slagging that will reduce the thermal efficiency of the gasification and combustion process related air supply and biomass distribution in the process unit. So before processing the biomass waste, consider and note the ash content and its chemistry so that it can deliver optimum results.